Preston lodging choices are as unique and various as the reasons why people visit the Preston area. One of them is sure to meet your accommodation needs. While here enjoy several recreational, cultural, and educational activities. 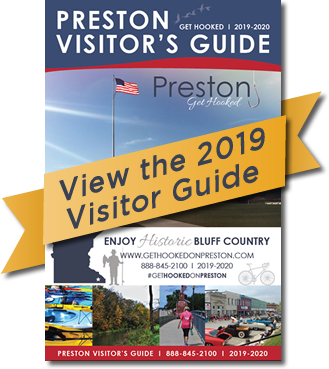 A stay in Preston means you are minutes away from paved bike trails, trout fishing streams, state park activities, Amish tours, Caving tours, and much more.